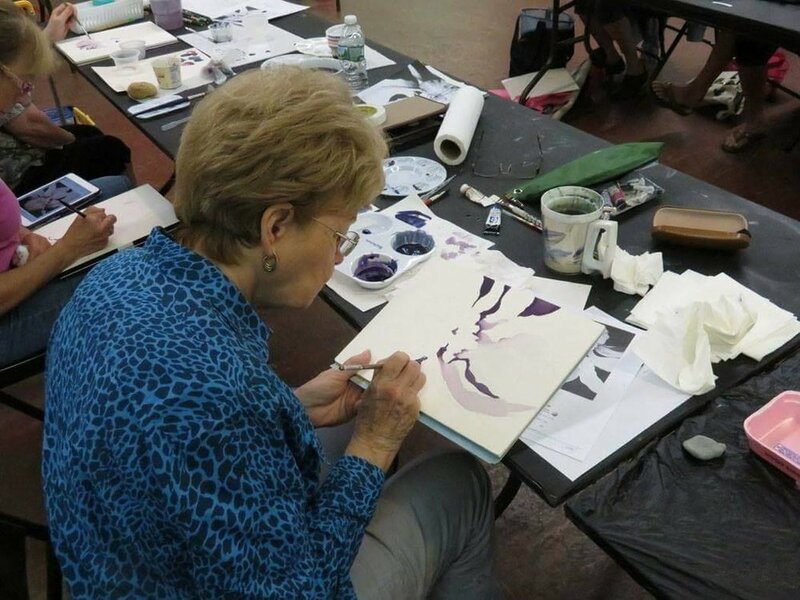 Would you like to teach a class at LCFA? We offer workshop opportunities throughout the year. 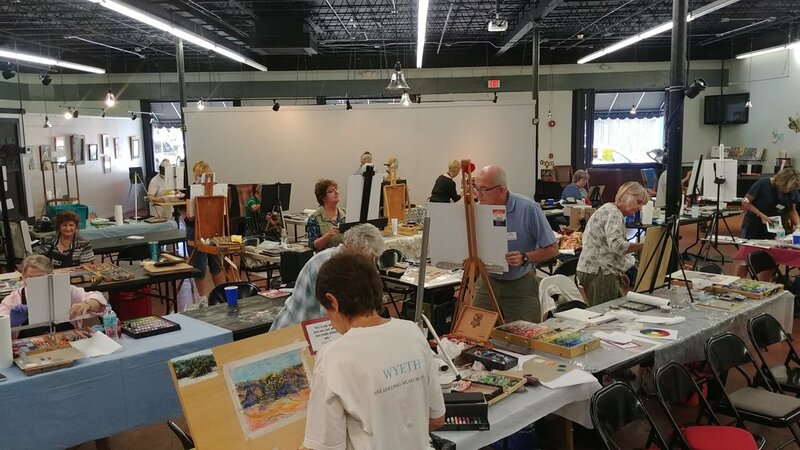 Workshops offered by the Leesburg Center for the Arts provide educational experiences that serve a spectrum of artistic interests and abilities. 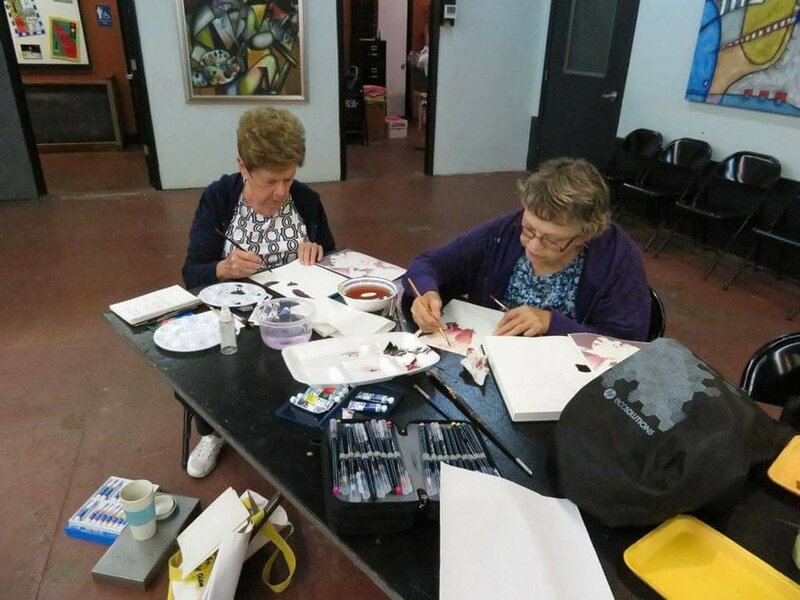 The goal of the workshops is to encourage creativity, artistic expression, and appreciation of the arts. 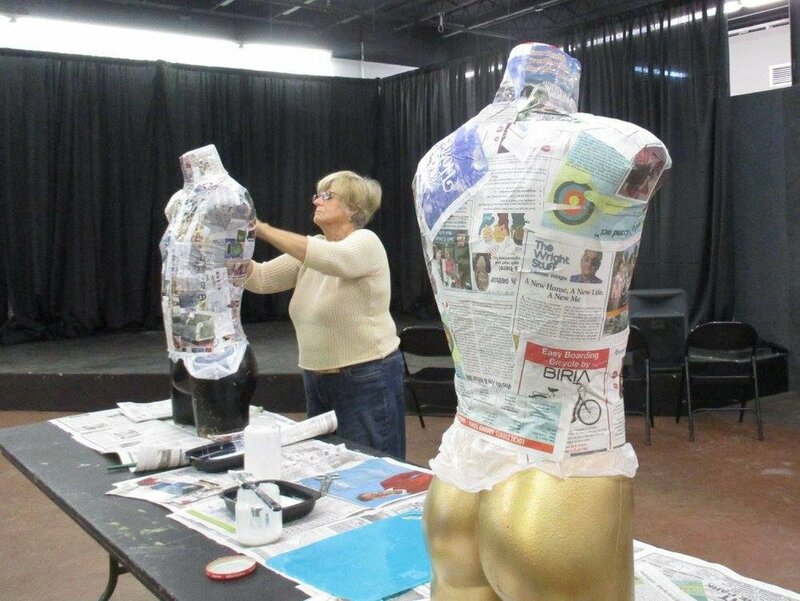 The workshops program will represent a variety of art, media, and styles. Proposals from instructors will be reviewed and approved by the LCFA leadership team. Instructors will be considered based on a combination of factors including teaching experience, and the quality of their body of work. Workshops will be scheduled with consideration for community needs and interests, facility availability, and price. If you have an idea for a workshop which you have not taught previously, at LCFA please submit a proposal using the form below. 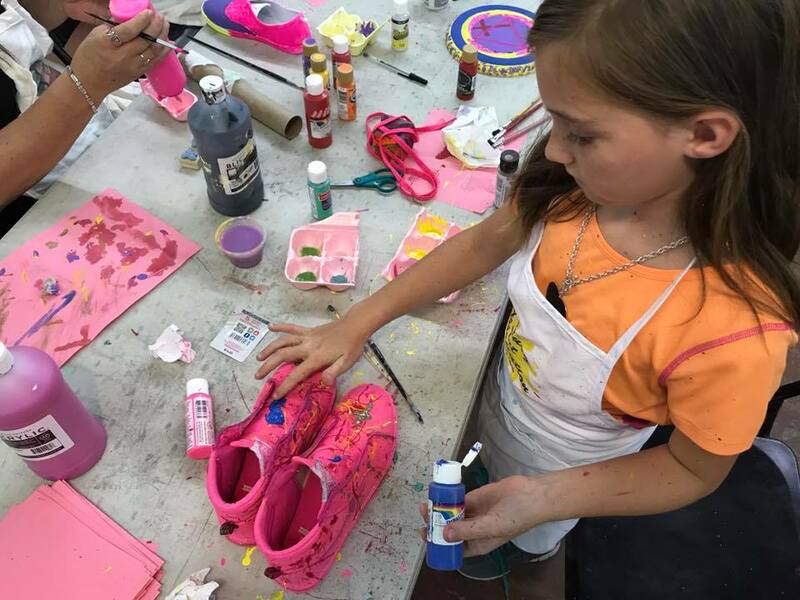 If you would like to offer a workshop which you taught previously at LCFA, please contact Patricia Gilmore, LCFA Program Coordinator, 352-365-0232 or via email leesburgcfarts@gmail.com. Provide several sentences for publicity. Include learning objectives, format, and purposes of the class. Including skill level and Min./Max # of Students.